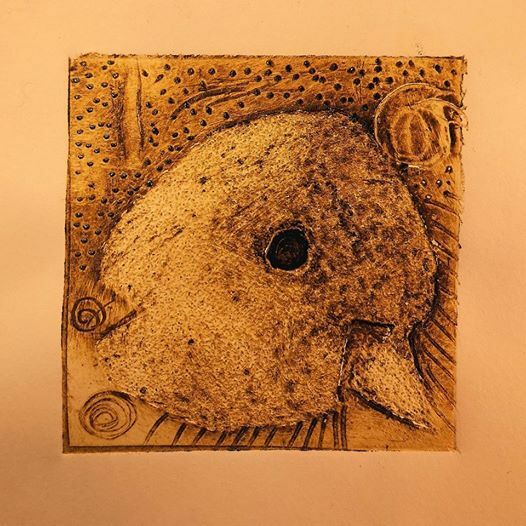 Come and have some fun with print making techniques at Ushaw College. Suitable for all ages. Printing on recycled paper using linocut plates or have a go at your own collograph, just pop along with your family and have a go. It's free. No need to book, drop in on either 10th or 11th April or both.